Enjoy beautiful mountain views! 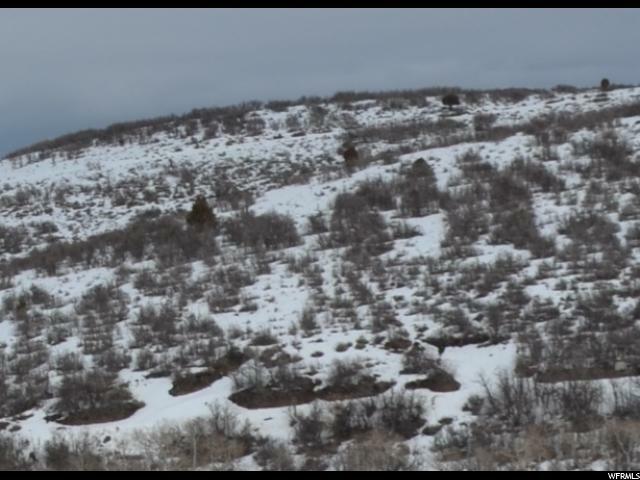 This is a west facing, uphill building lot overlooking Heber Valley with year round access. 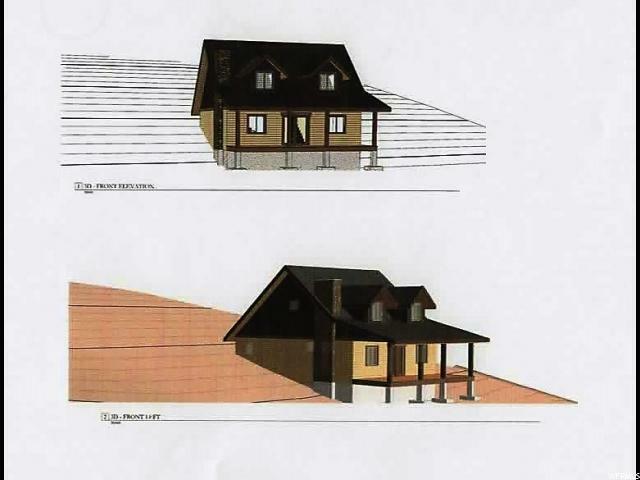 The HOA has approved architectural house plans. Lot survey and septic plan available. 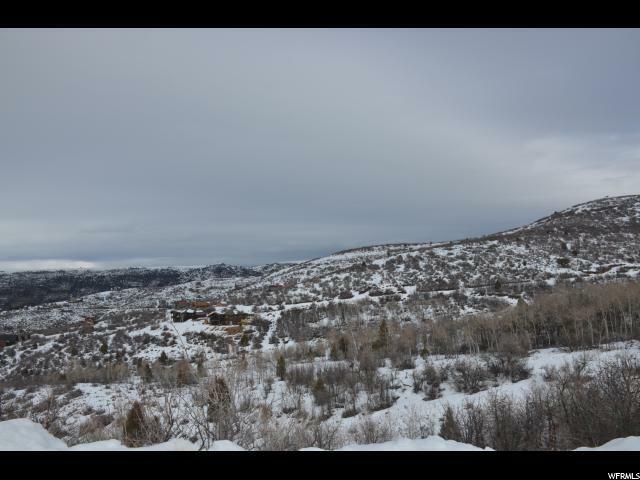 Timberlakes is a desirable, private, gated community only 7 miles east of Heber. Enjoy the mountain lifestyle! 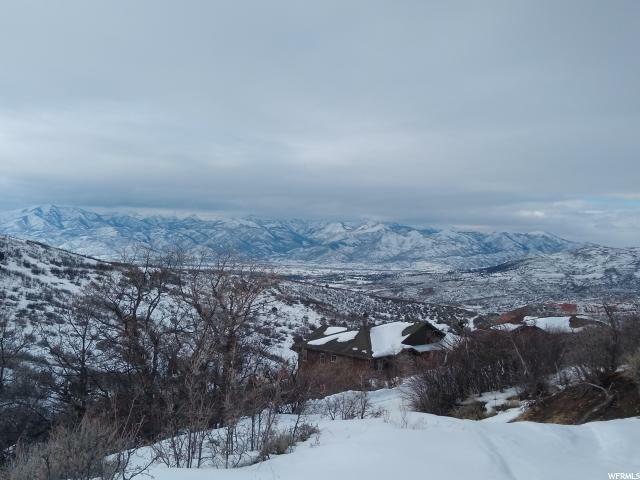 About 1 hour from SLC or Provo, 30 minutes from ski resorts. Perc test responsibility of buyer for septic. Buyer to verify all.